Power Sector | AEC Property Tax Inc.
Electric power is a unique resource. Energy cannot be stored and has no shelf life. 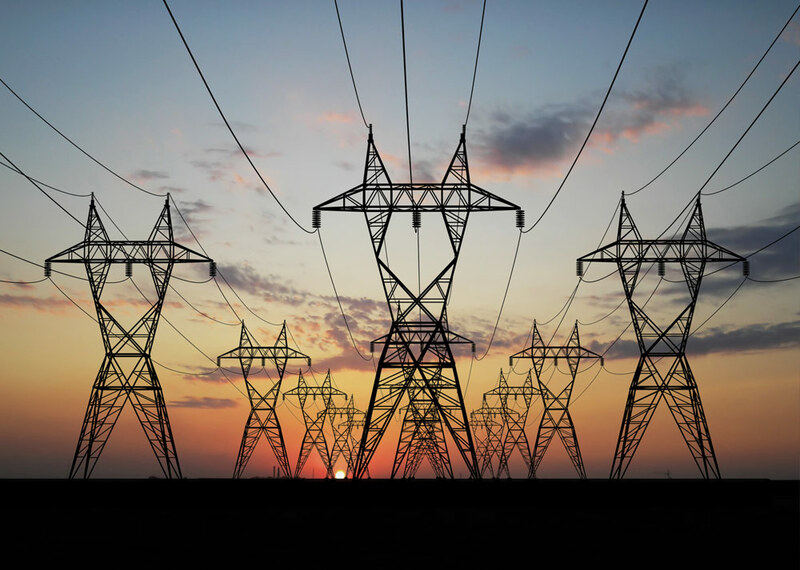 We support companies in all areas of the energy sector, including distribution and transmission lines moving electricity to the plants that generate the power. Our partnership and support of our clients assists them to better meet the changing assessment regulatory environment and ensures taxes are mitigated wherever possible.